Can you think of anything sweeter than a road trip? Normally, that answer’s probably no. After all, nothing quite compares to the wide, open road, music playing, and windows down as you head to your destination. But, today, we’re not talking about just any road trip. 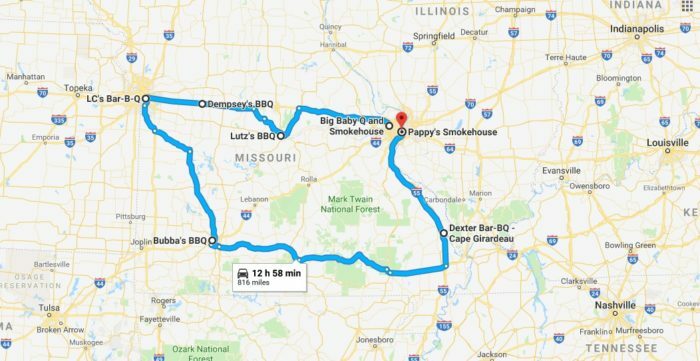 This road trip will satisfy your every craving for BBQ as it takes you to some of the very best barbecue joints in Missouri. 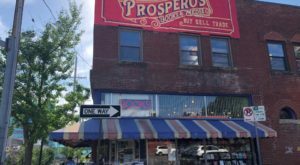 Ready to hit the road along this BBQ trail in Missouri? Let’s go! 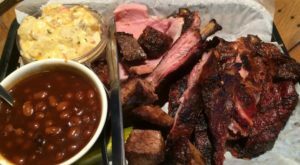 Click here for directions, which you can easily customize for your needs, for this BBQ trail in Missouri. 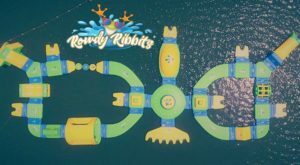 Check out this road trip! 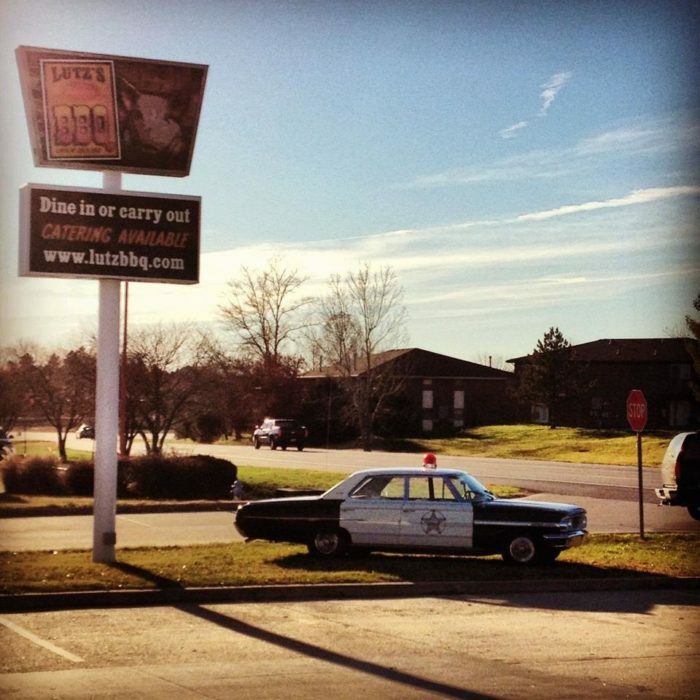 We're headed to some of the very best BBQ joints in Missouri. Of course, we can't fit all of our favorites into one road trip. So, if you have a favorite that's not included, add it to the directions. You can add or change the road trip to fit your needs and interests, too. 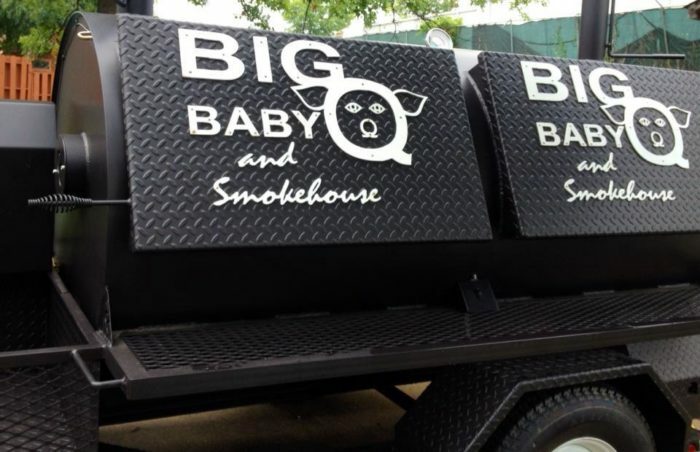 Let's start our epic BBQ trail at Big Baby Q and Smokehouse in Maryland Heights. 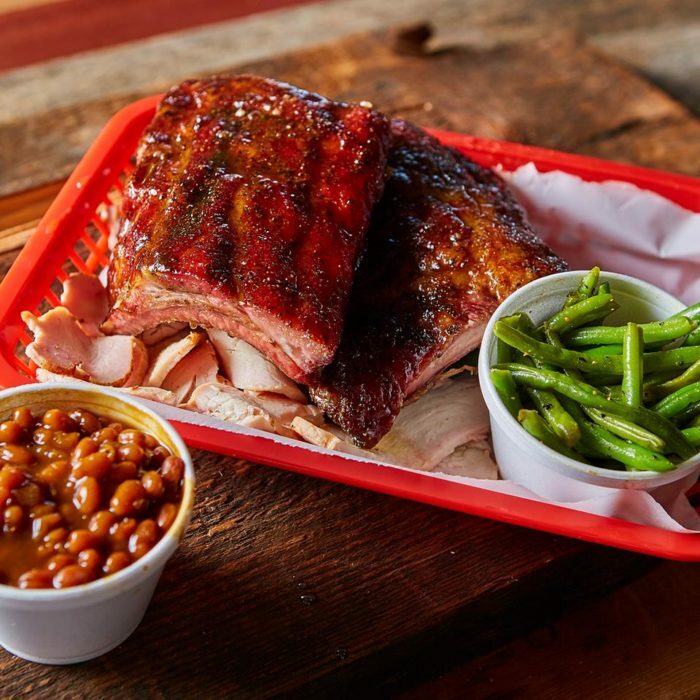 The takeout only restaurant serves fresh barbecue, smoked with cherry and oak woods. 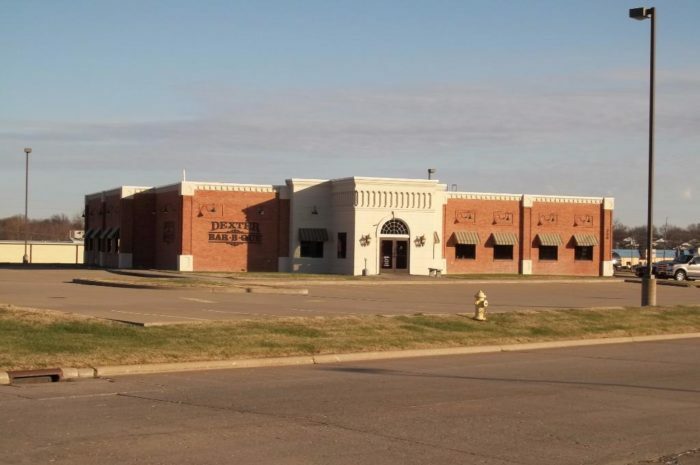 Peruse the menu that features such scrumptious dishes as brisket, pulled pork, and BBQ nachos. Pair your main dish with sides, including BBQ baked beans, pork n collards, and mustard potato salad. What's better than homemade potato chips? Well, nothing, except homemade potato chips and some finger-looking good barbecue, which you'll find at Lutz's Famous BBQ. 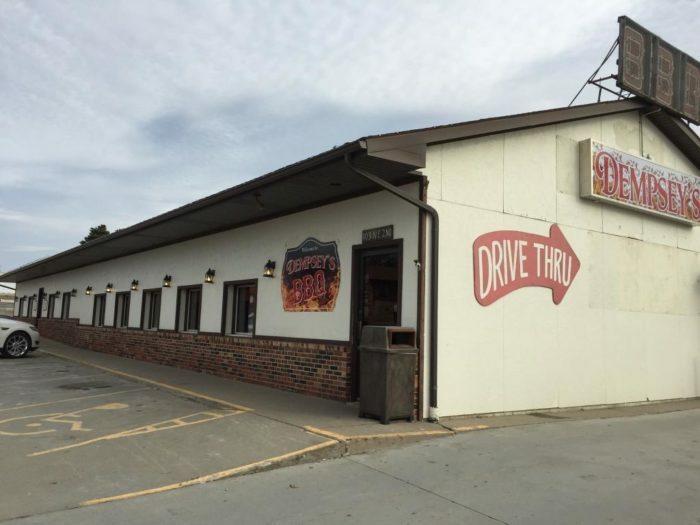 (The popular BBQ joint has locations in both Columbia and Jefferson City.) 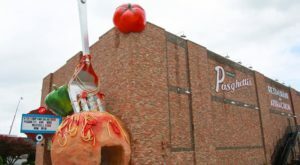 So, what'll you have for your main meal? Consider the ribs, a pork steak dinner, pulled chicken, or brisket. 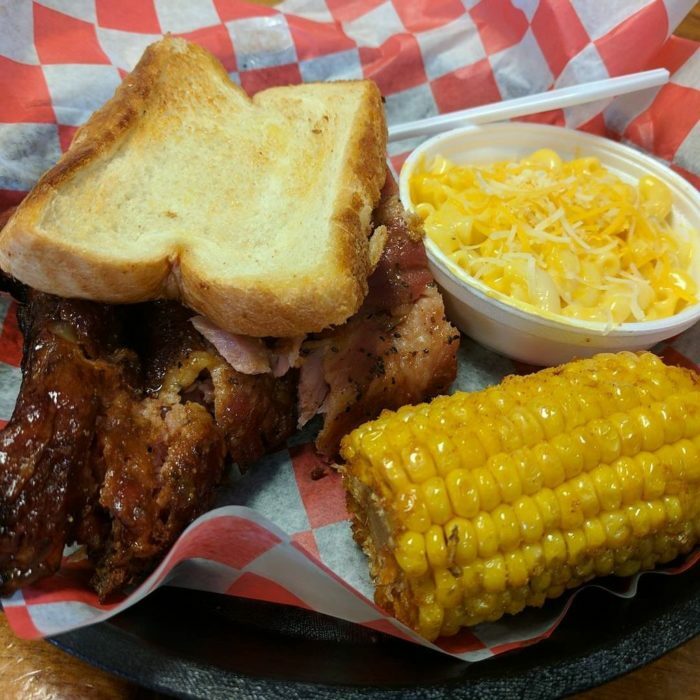 Dempsey's BBQ, a family owned eatery, is our next stop on this epic BBQ trail. 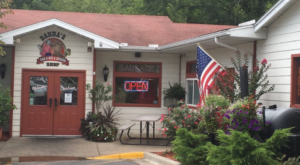 Feel as though you're at a neighborhood barbecue when you visit Dempsey's, which serves an assortment of homemade goodies - from baked beans and coleslaw to mac and cheese and hand-cut fries. Of course, the BBQ is the main attraction. 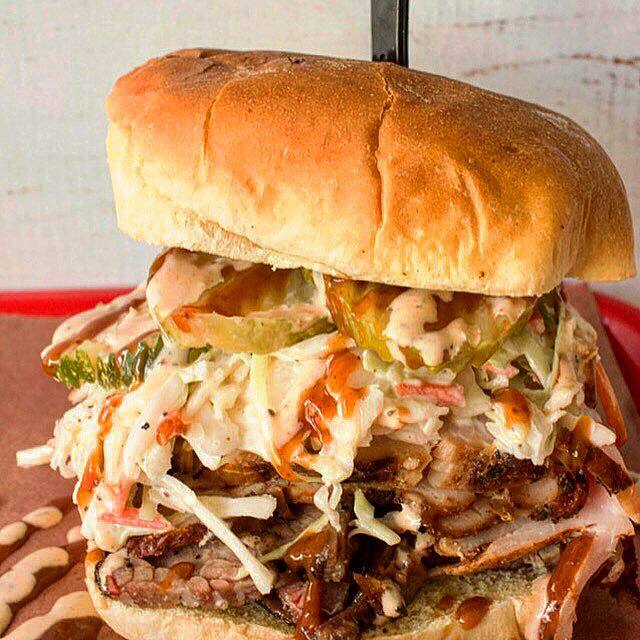 Opt for such dishes as pulled pork and hickory-smoked brisket. 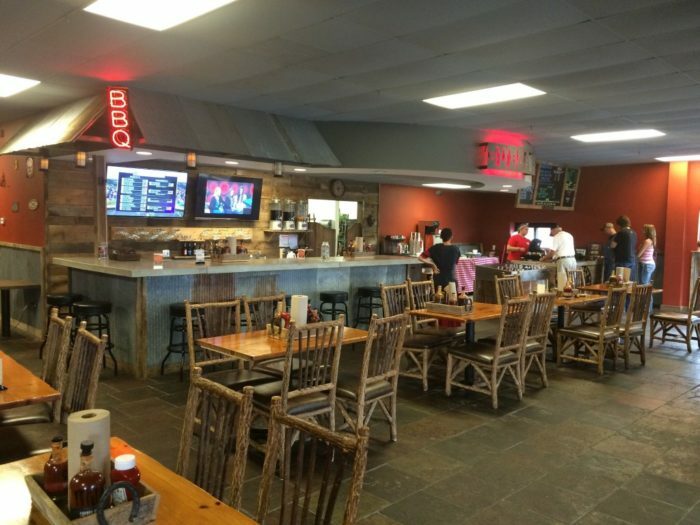 Sink your teeth into award-winning barbecue at our next stop: LC's Bar-B-Q. 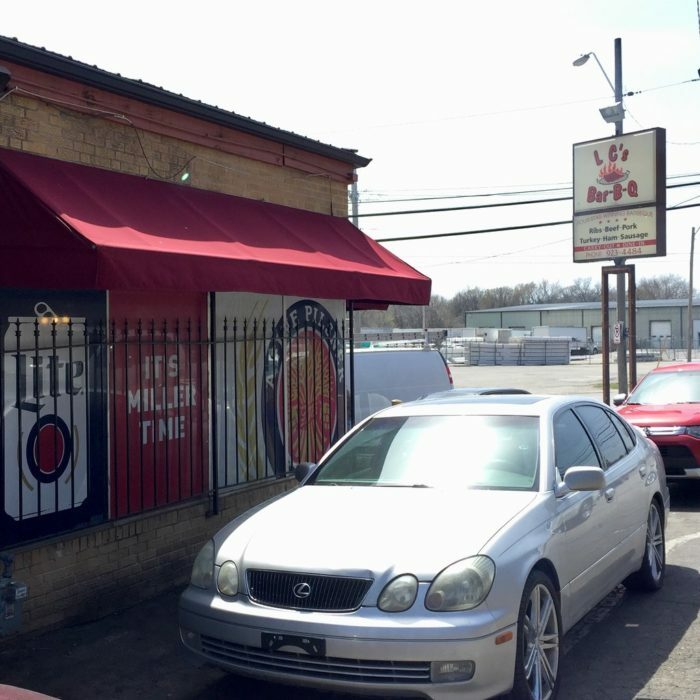 The Kansas City barbecue joint serves such popular meals as ribs, chicken wings, chicken, and beef, ham, turkey, pork sandwiches. Add one of the scrumptious sides to your main dish. Choose from such traditional sides as baked beans, spicy green beans, okra, and red beans and rice. 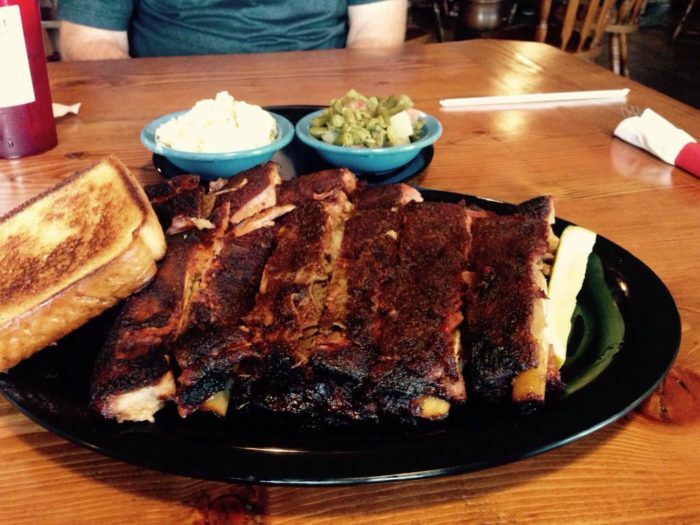 Work up a hearty appetite before our next stop: Bubba's BBQ in Springfield. 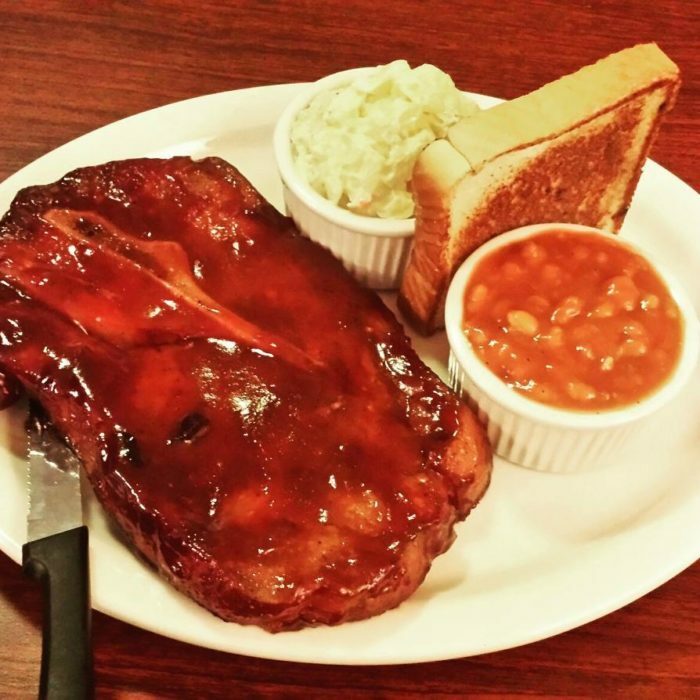 Order one of the hearty entrees, such as the burnt ends, BBQ nachos, or salmon. 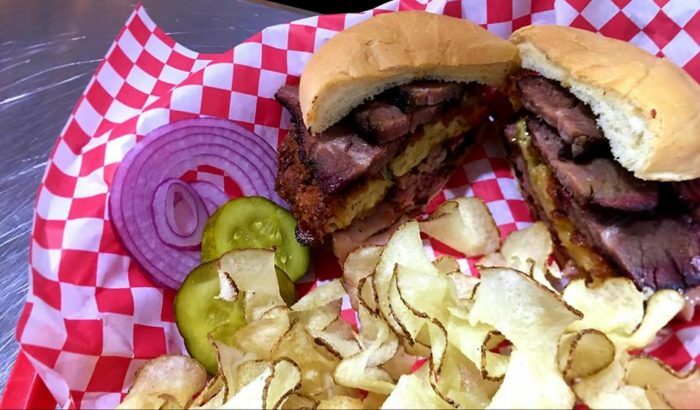 Or, dig into baby back ribs, a steak burger, or a hearty sandwich (like the turkey club, for example). Bubba's BBQ also serves baskets of fries, sweet fries, okra, and corn on the cob. So, just how hungry are you? 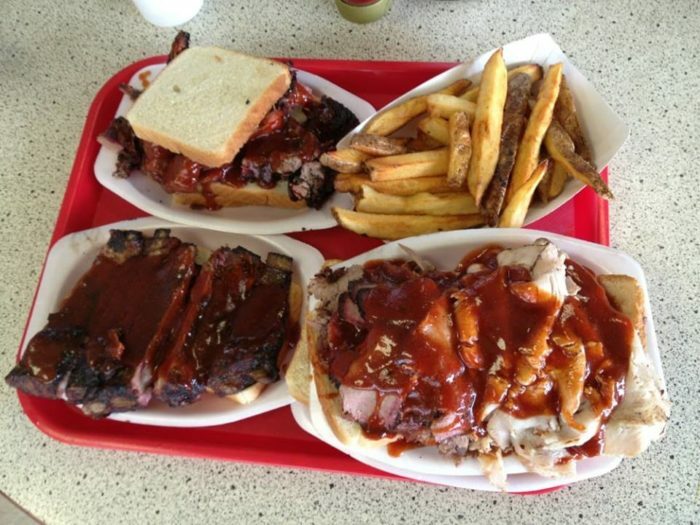 Hungry enough for a large rib dinner, a pork plate, or a beef brisket? No worries if you're itching for something smaller. 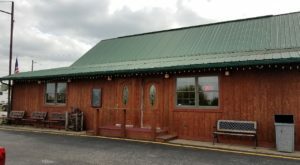 Dexter Bar-B-Q boasts an impressive menu of dishes, including pulled pork nachos, BBQ baked potato, and Dexter Bar-B-Q on Texas toast. Of course, sides are also a big deal. Opt for the fried corn, twice baked potato, green beans, or baked beans. Doesn't it seem like we just started on our epic barbecue adventure? Alas, all good things must end. 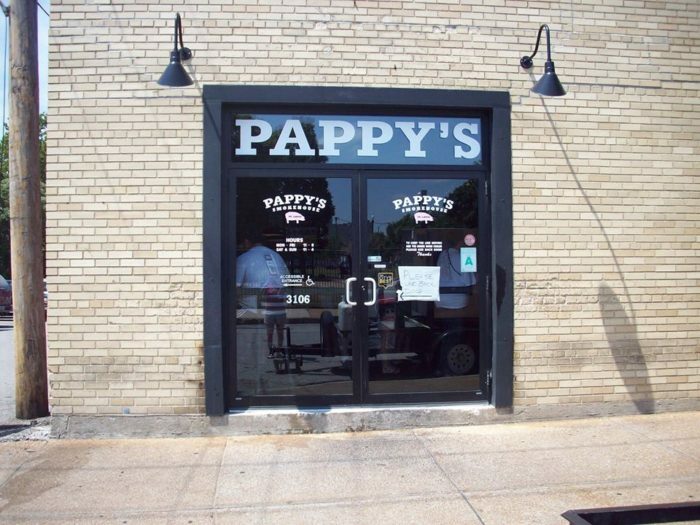 And, now we return to the St. Louis area for a visit to Pappy's Smokehouse, which serves finger-licking good Memphis-style barbecue. Browse the menu that's bursting with entrees, including pulled pork, pulled chicken, beef brisket, and burnt ends. Or, if you're in the mood for something lighter, try the BBQ salad, Frito pie, or BBQ baked potato. 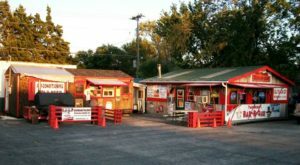 Do you have a favorite barbecue joint along this BBQ trail in Missouri? Join the conversation in the comments! Or, perhaps you prefer fried chicken to BBQ? 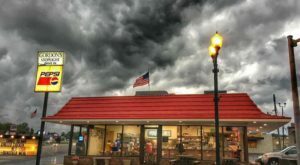 Then, head out on the road along this fried chicken trail. Click here to read more.